When I was growing up, I had the opportunity to play a musical instrument starting in 5th grade. Little did I know then (or probably care) that music would be such an important part of my life. 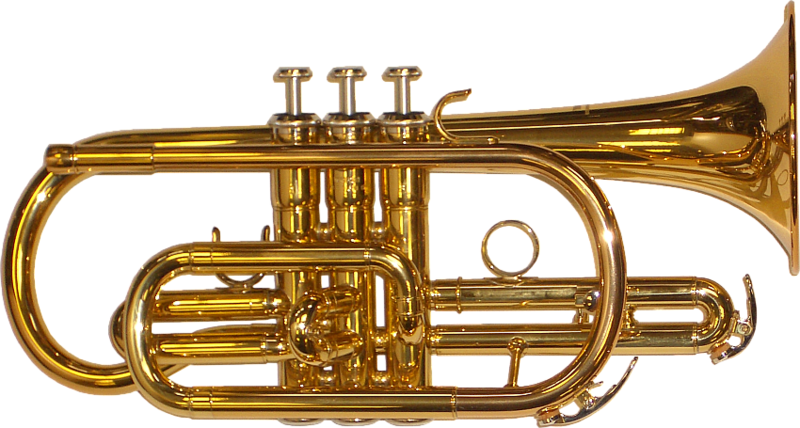 The instrument chosen for me was the coronet (trumpet family). I said “chosen” because what I wanted to play was either clarinet or violin and that was not available to me. Those instruments were (believe it or not) typically reserved for the girls or advanced orchestra. Interesting how this type of stereotype existed. Sadly, I still wish I had the opportunity to learn either clarinet or violin as in Armenian and Middle Eastern music, these are popular and leading instruments. There is something to be said for having the ability to choose your musical instrument. If I had the opportunity to have chosen which instrument I wanted to play, I wonder what my interest level would have been throughout my public school years. It was mandatory for school children to pick up an instrument and it is interesting to look back at who took what as I think they were also indicative to stereotypes. Drums were usually played by the leather jacket crowd, flute was almost a girl, saxophone was the rocker, and trumpet and other brass was the “rest of the gang”. As I mentioned earlier, the coronet was not a major interest for me and so I don’t think I ever took it seriously. God knows my parents tried…my mother had me take private lessons to get me to improve and stay interested, but alas it was a task to get me to practice and enjoy the instrument. I never studied to learn my lessons and eventually I think my parents gave up that their son might be the next Harry James! 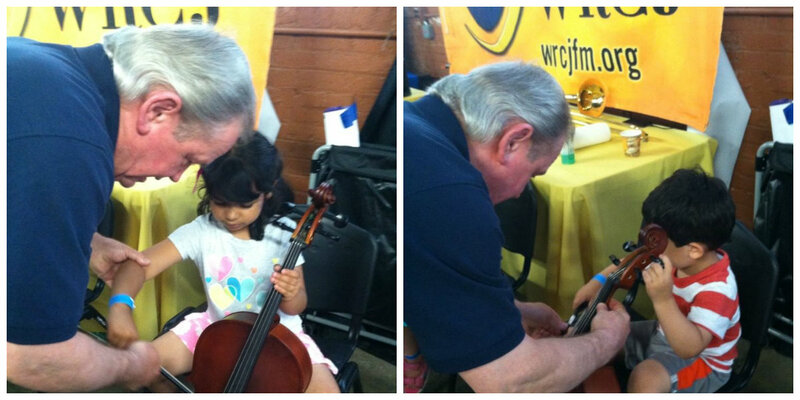 Recently my wife took the kids to her workplace event and as part of the fun, there was a booth for children to try different instruments. I wish I saw this, but my wife was able to have my kids try out some instruments. They tried both the cello and trumpet. From what my wife said, my daughter (on the left) held the instrument very well. This – I never had as a child her age. It’s exciting to see such a thing and I applaud WRCJ for setting up this booth. I know we don’t want to force our children into certain things and that many will say they need to learn on their own, but a little prodding can’t hurt – especially when it comes to the arts!